PSE Credit Union believes in providing a pathway to your success. When you open an account at PSE Credit Union, you become much more than a customer - you become a lifetime member and partial owner. PSE Credit Union offers personal, professional and priced-right financial solutions for every stage of your life. Whether you’re opening your first savings account, buying a home or planning for your retirement... PSE Credit Union is here for you. Credit Unions are not-for-profit cooperative financial institutions that are owned by their members and run by volunteer board members. 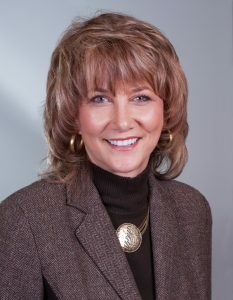 Credit unions offer better rates on loans and savings than most commercial banks, due to a credit unions' unique operation. While banks must make profits for their shareholders, credit unions exist only to serve members like you! Credit unions exist solely for the purpose of meeting the financial needs of their member-owners. Credit unions are known for providing outstanding personal service. Members often earn higher returns on their savings while paying lower rates for loans. Each year, credit unions consistently outshine banks in the area of consumer/member satisfaction. Their non-profit status enables credit unions to operate at a lower cost than many for-profit institutions and helps them to offer competitive loan and savings rates. 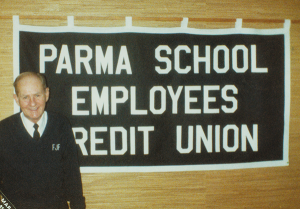 PSE Credit Union was organized in 1955 as a state-chartered credit union by the Parma School Employees. It began with a mere 236 members and a little under $5,000 in assets. 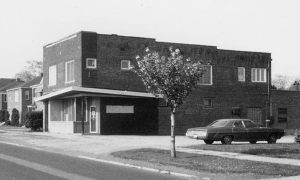 Over the years we have grown to include over 23,000 members and $100 million in assets. Our membership groups have also grown. We currently serve the staff and students of the Parma, North Royalton and Strongsville School Systems, the city workers in several surrounding cities (Parma, Parma Heights, Strongsville, Seven Hills and North Royalton) and the employees of over 200 other corporations/organizations. Move to free standing building at 6208 Ridge Road in Parma. 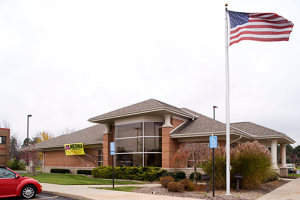 North Coast Credit Union (formerly Cuyahoga Community College Credit Union) merged in with PSE Credit Union. Grand Opening of the newly built Main Office located at 5255 Regency Drive in Parma. 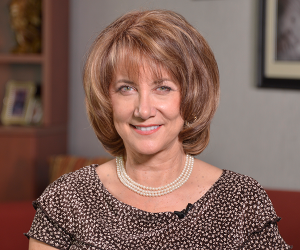 Janice L. Thomas named President/CEO. 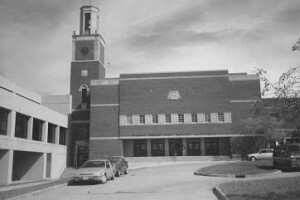 1995 — St. Bridget’s Credit Union merged in with PSE Credit Union. 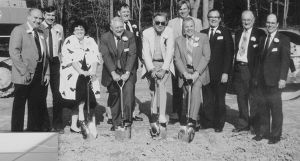 1996 — Celebrated PSE Credit Unions 40th Anniversary! 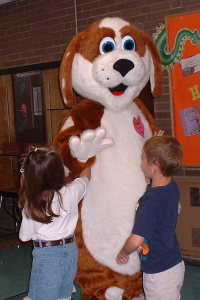 2000 — Introduced Pennie the Puppy - the new kids club mascot. 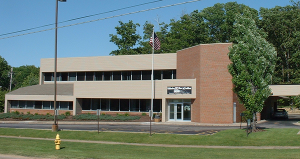 2002 — Grand Opening of the newly built Strongsville Office located at 12700 Prospect Road. 2003 — Cuyahoga County Membership expansion granted. 2005 — Celebrated PSE Credit Unions 50th Anniversary! 2006 — Brooklyn School Employees Credit Union merged in with PSE Credit Union. 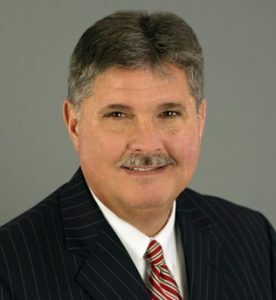 2009 — Medina County Membership expansion granted. 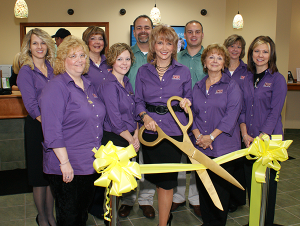 2011 — Grand opening of the newly built Medina Office located at 3845 Pearl Road in Medina. 2012 — Celebrated Strongsville Office’s 10th Anniversary. 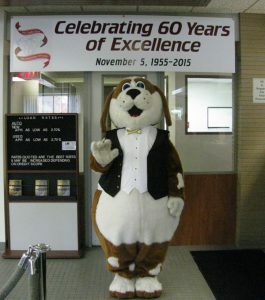 2015 — Celebrated PSE Credit Unions 60th Anniversary!